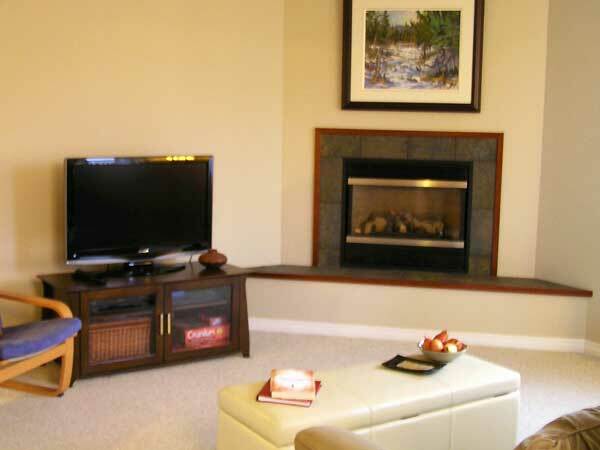 Why Have Us Stage Your Home? 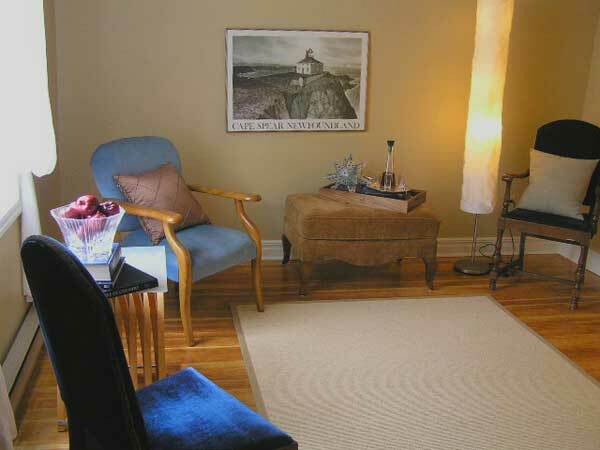 Avoid the stress and uncertainty of selling your home by having us prepare it for the market. 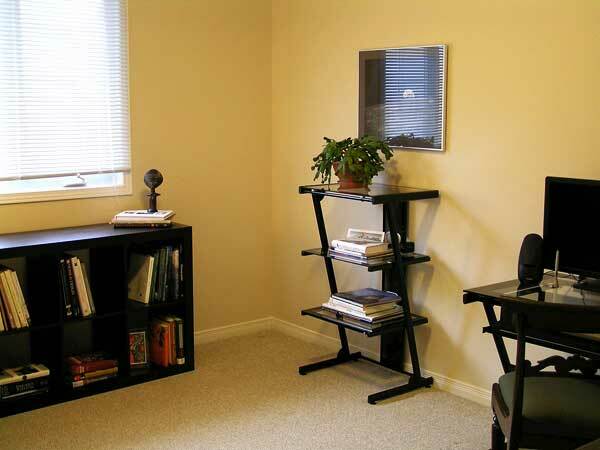 Staging is a far better alternative to a price reduction as it adds value and ensures you the best chance at a quick and lucrative sale. Having a home on the market for months is extremely stressful and costs you money. As a rule, the longer your home sits on the market, the less interested buyers become, and the more interested agents become in a price reduction. Buyers assume that when houses sit on the market, there must be something wrong with it and they feel no urgency to make an offer. Your best chance to get top dollar for your home is in the first weeks of being on the market. We can help you do that! 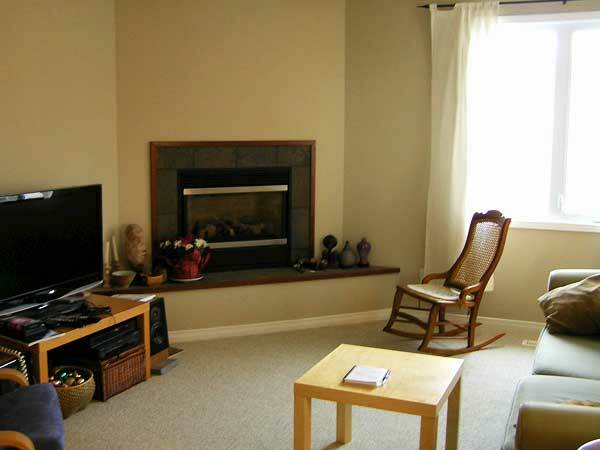 As your Home Stagers, we specialize in objectively seeing your home through the eyes of potential buyers. 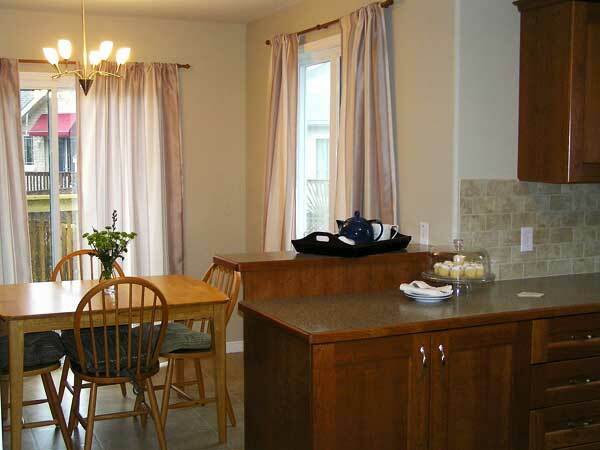 We will tour your home and carefully decide what changes will get you the best return on your home investment. 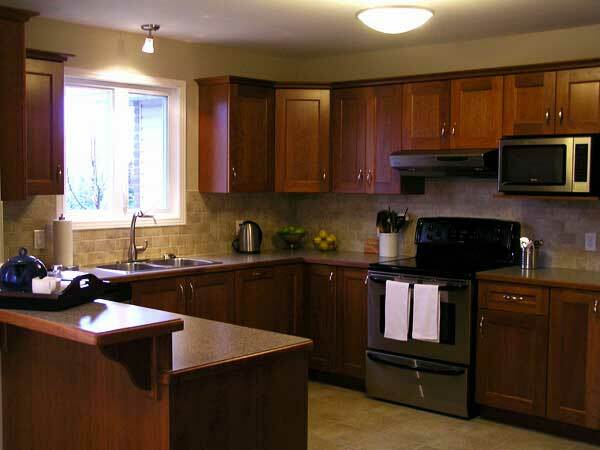 We will leave you with clear suggestions that once carried out will make your home stand out in the market and get you the quick and lucrative sale you are after. 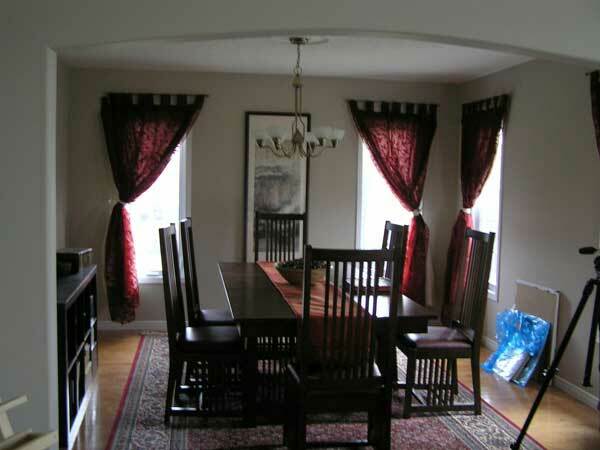 Consultations generally take 2 to 3 hours, and cost $280 plus HST. 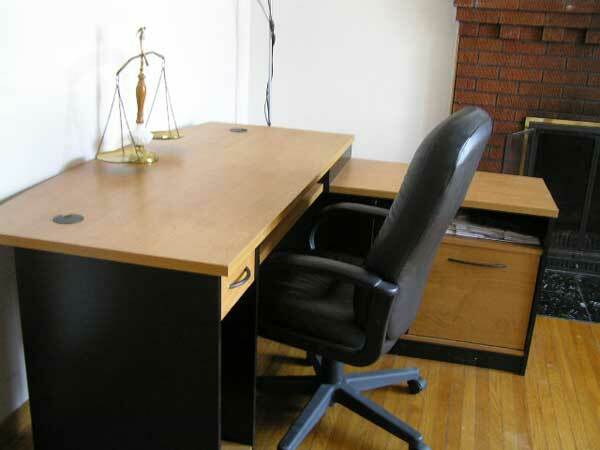 We will take care of everything while you carry on with your busy life. 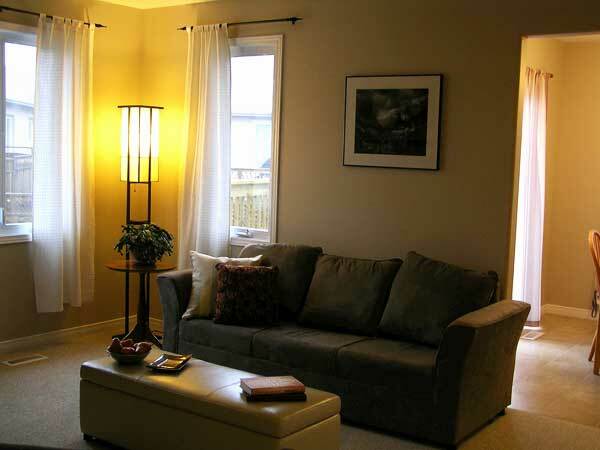 From top to bottom, your home will be transformed into a comfortable, inviting space that potential buyers will want to move into. Relax! We can take care of everything! 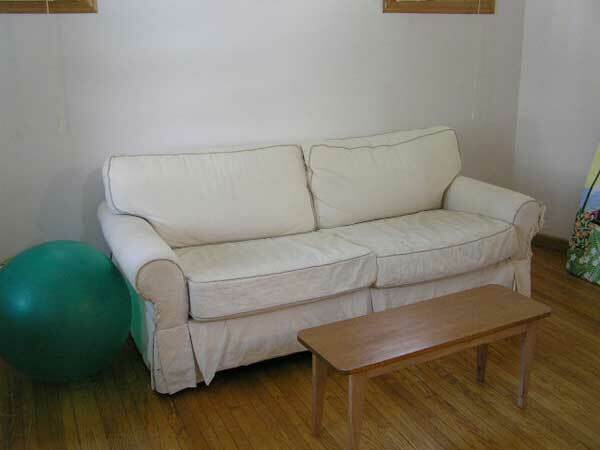 If you prefer to do most of the work yourself, we can assist you by giving you a clear outline of the needed work, leave you to do it, and then return to position furniture and accessories for the best selling impact. 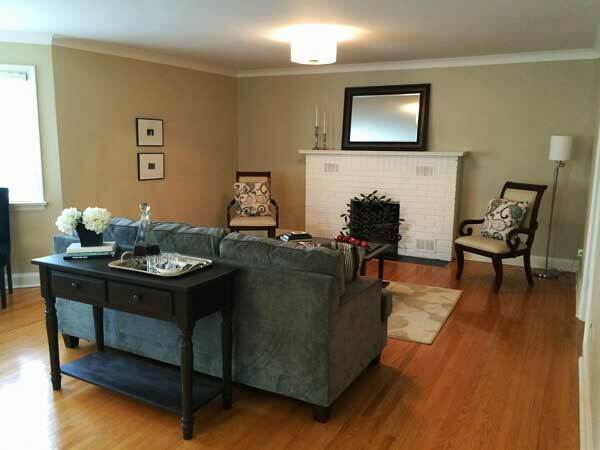 Once your home is staged we can freshen it up for open houses or special showings. 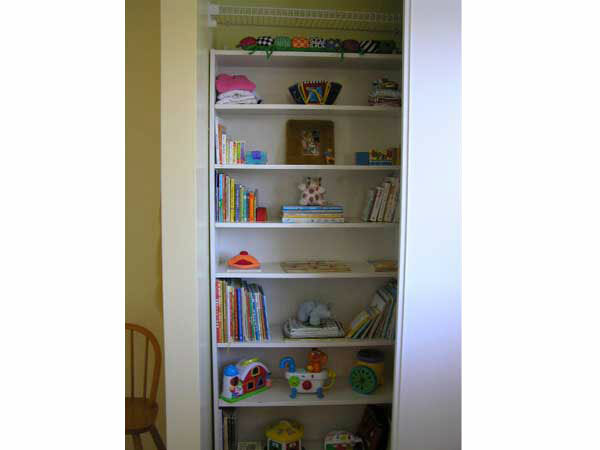 This may involve a range of activities such as re-positioning accessories for impact, adding fresh flowers, etc. Is Your House Already Listed and Not Selling? 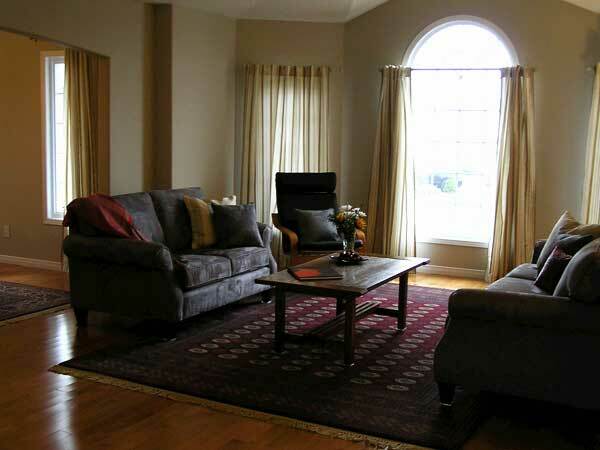 If you didn't have your home staged by us and it is already on the market and not selling, we can help. We have had great success turning such situations around. We will start with a consultation offering honest feedback on why your home is not selling and then we'll work our magic to change that. 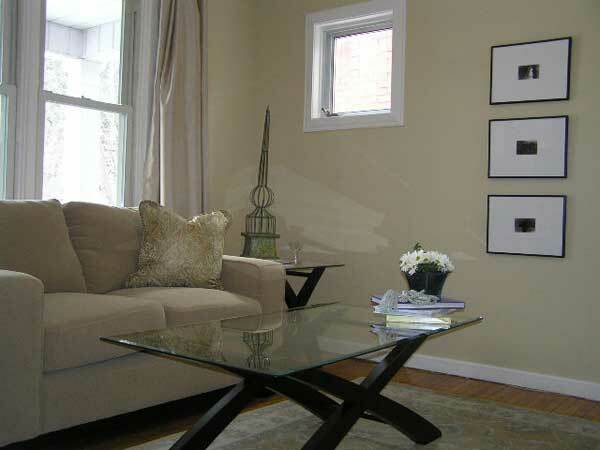 Remember, staging often costs less than the first price reduction, and adds real value to your home. Always a good idea! 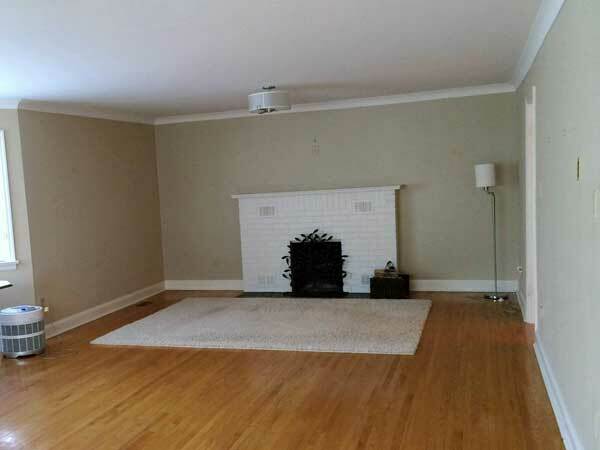 An empty house comes across as impersonal and cold. We can help change that. 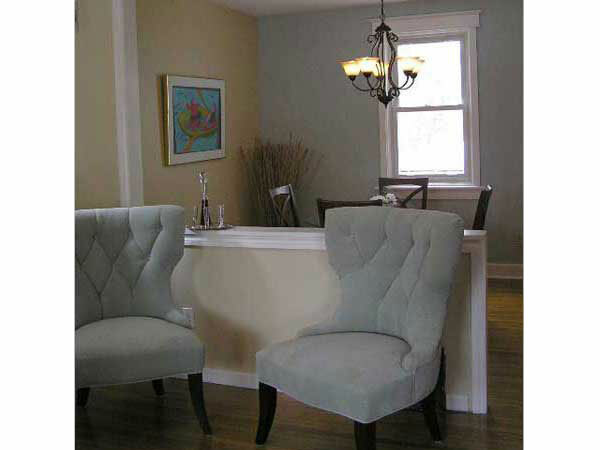 Starting with a consultation, then an agreed budget and a plan, we bring in furniture and accessories to create a warm and inviting look. 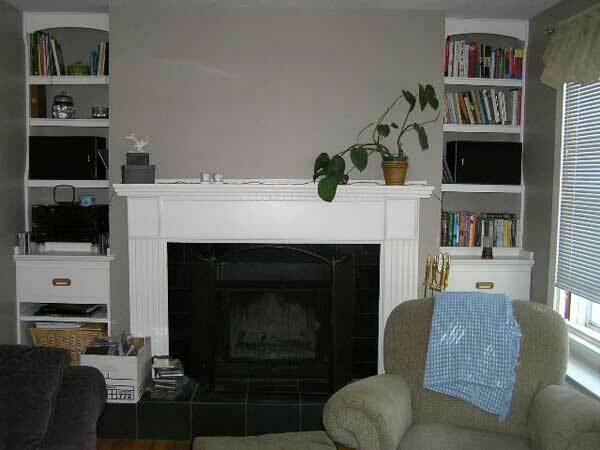 BEFORE - This room had a beautiful fireplace that needed to be shown off. 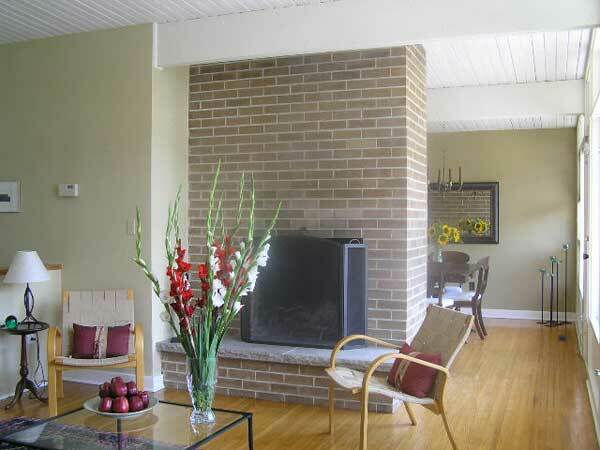 AFTER - Always accentuate the features of your home. We had two offers in less than a week. Another happy client! 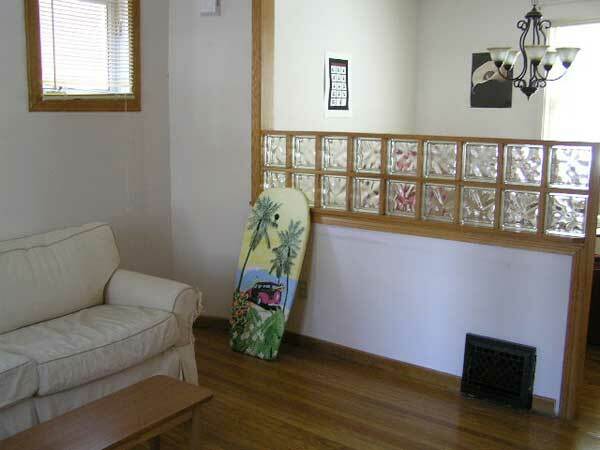 BEFORE - This house wasn't selling, so with new paint, updating and staging it sold in less than a week. I love my job! 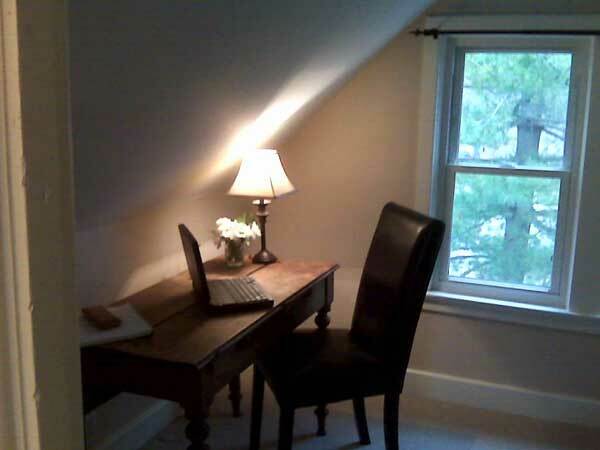 BEFORE - We really needed to expose the potential of this small rental home to maximize return on investment. 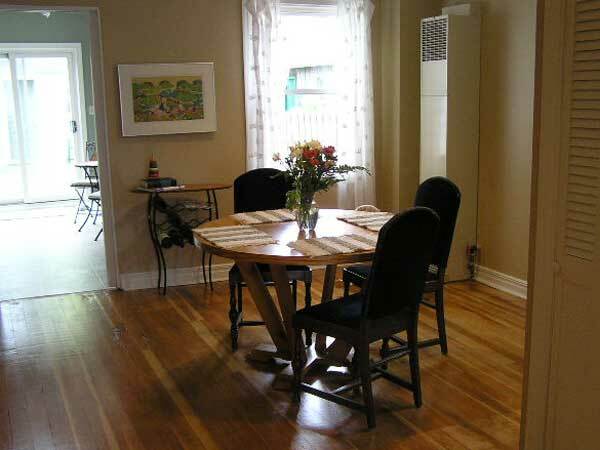 We removed the carpets and hoped that the old wooden floors would be retrievable. 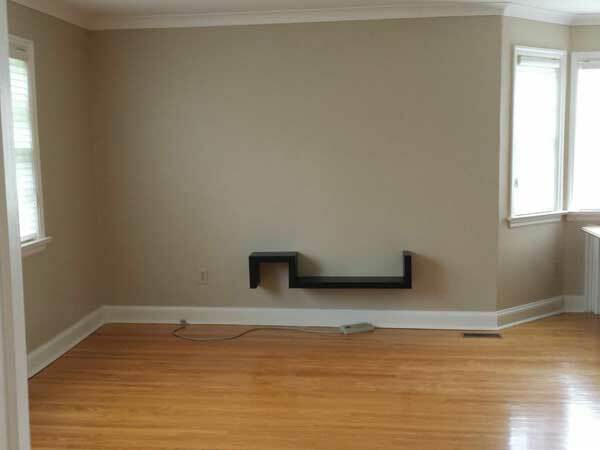 We were lucky, and didn't have to install new floors. 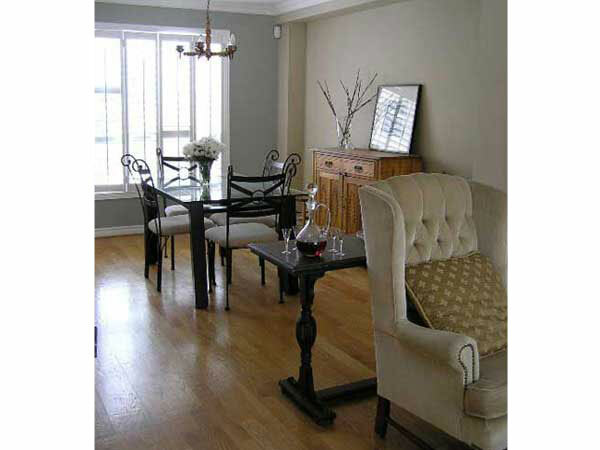 AFTER - Some beautiful paint colours and some furniture from my client's home were added to create the homey feeling that buyers are after. My clients couldn't believe the difference. The home sold in less then a week. Another success by First Impressions! 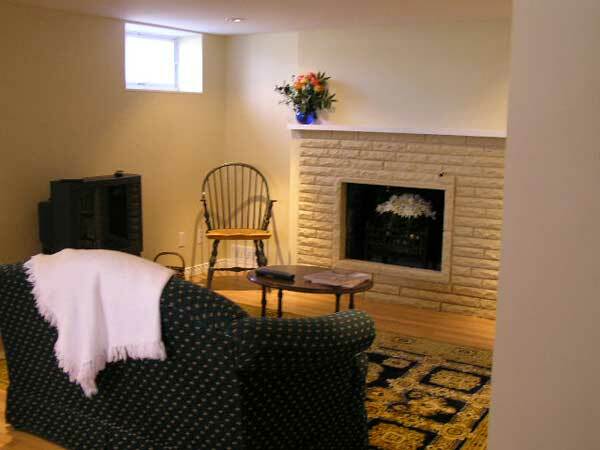 AFTER - Creating an inviting family room helped sell this home in less than a week. 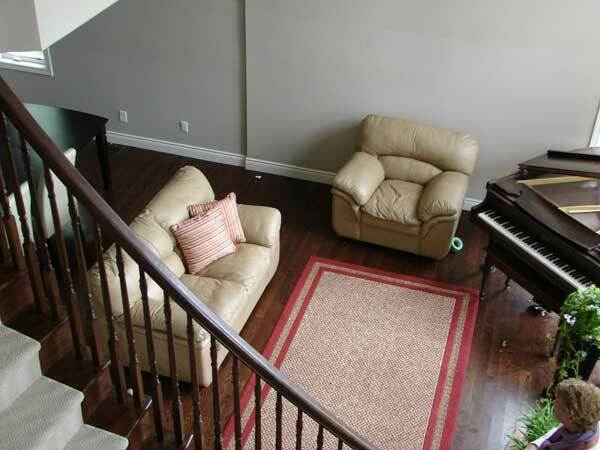 BEFORE - We all gather stuff, but when it is time to sell, investing in staging helps to ensure a higher price and a quicker sale: less stress and more money. We all love that! 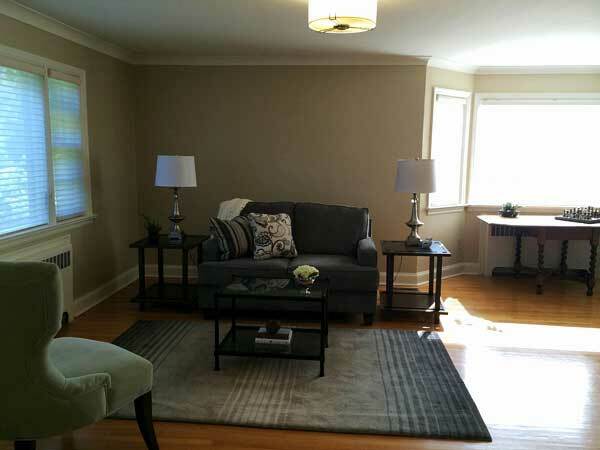 AFTER - This house sold in less than a week after staging. 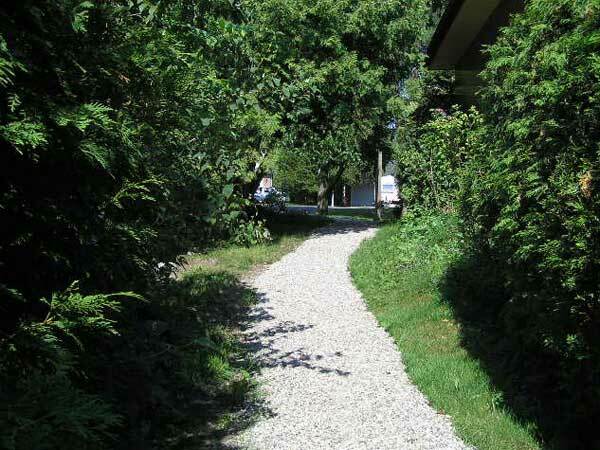 AFTER - Simple changes can make a wonderful difference. 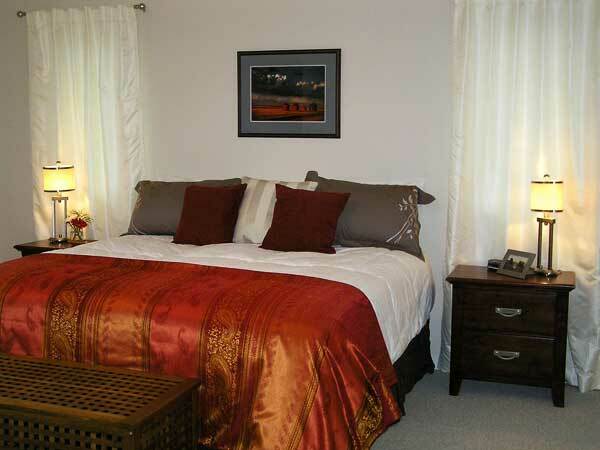 AFTER - Making the master bedroom more inviting helped potential home buyers start imaging themselves living there. Sold in less then a week. We are always thrilled when we get the news that the home has sold. 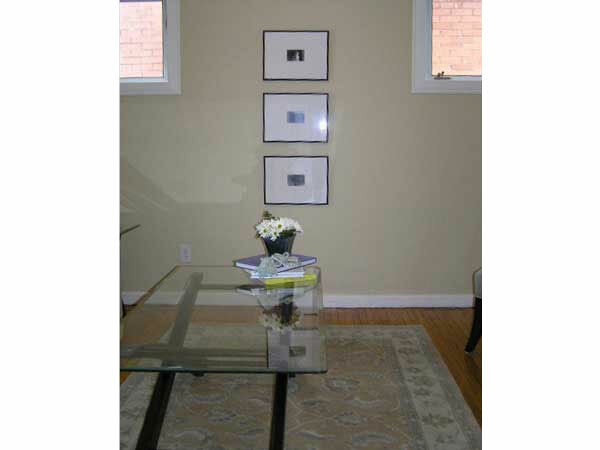 AFTER - Removing some furniture shows off the space and allows clients the opportunity to imagine their furniture there. Sold in less than a week. 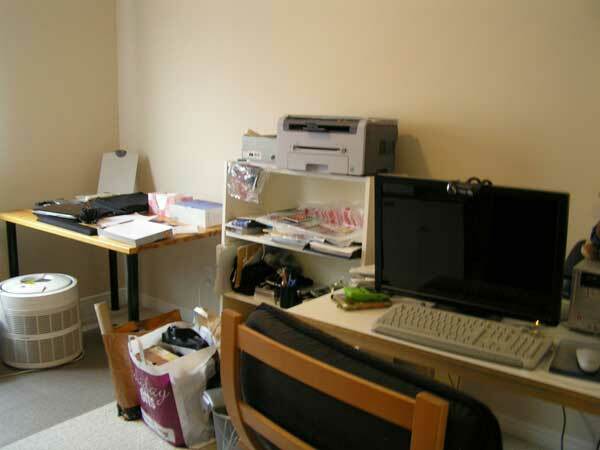 AFTER - People love to have a place to set up an office. 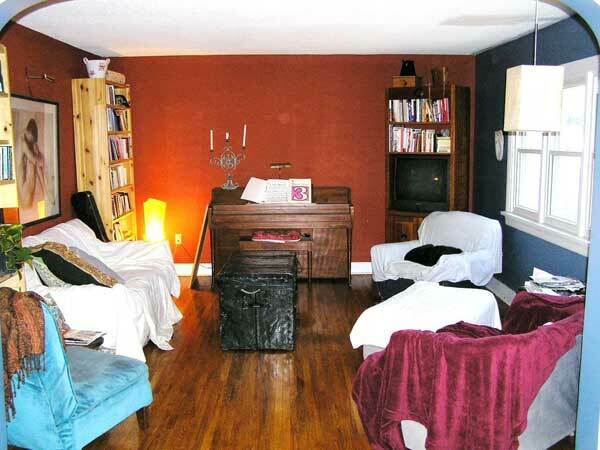 We helped them imagine this room's potential by removing a few items. The house sold in less than a week. 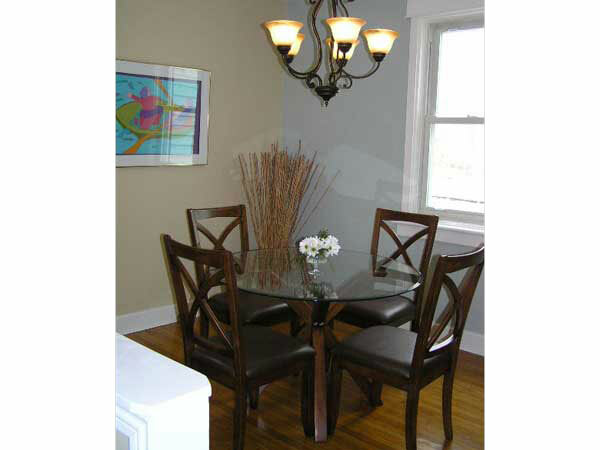 AFTER - This home was updated with paint and some rental furniture. It worked. We can help you decide what improvements will get you a fast sale. 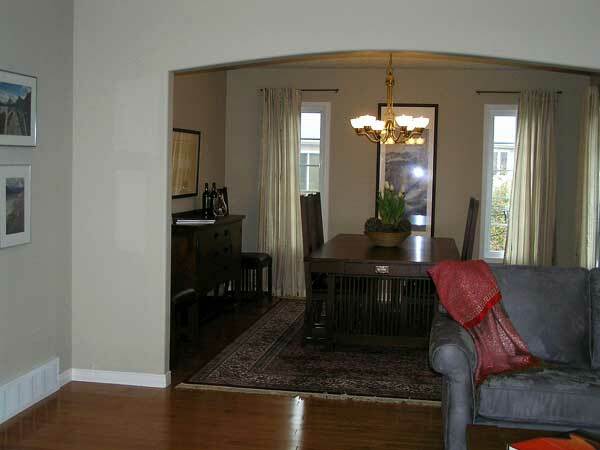 AFTER - By removing the glass blocks that separated the dining room from the living room, this room's potential was exposed. 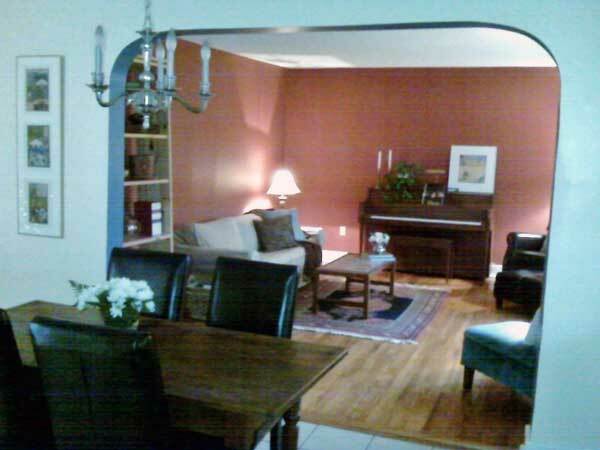 We painted, and brought in some new furniture, thus making it a perfect place to entertain. 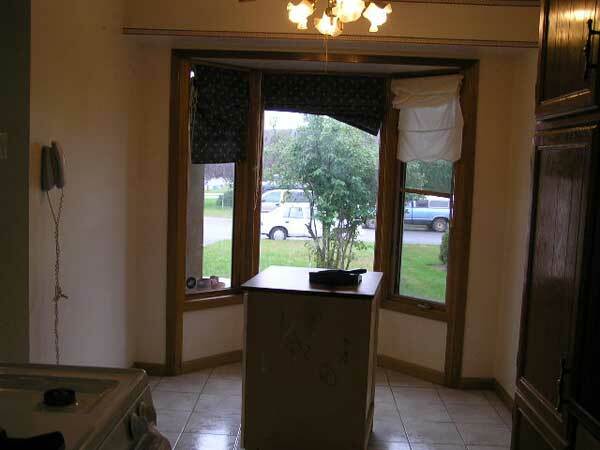 So a house that wouldn't sell, sold in less than a week. 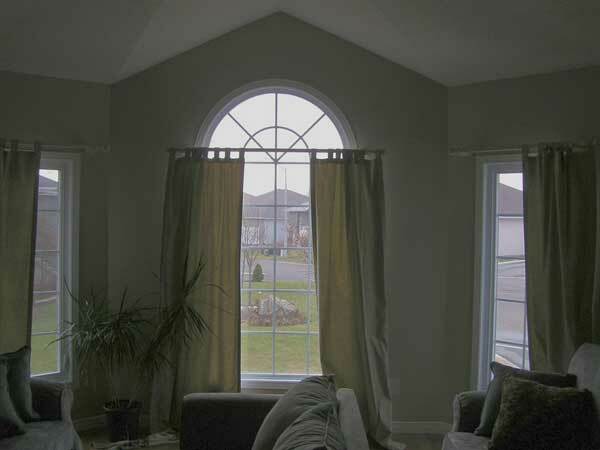 AFTER - Don't ignore the outside of your home. 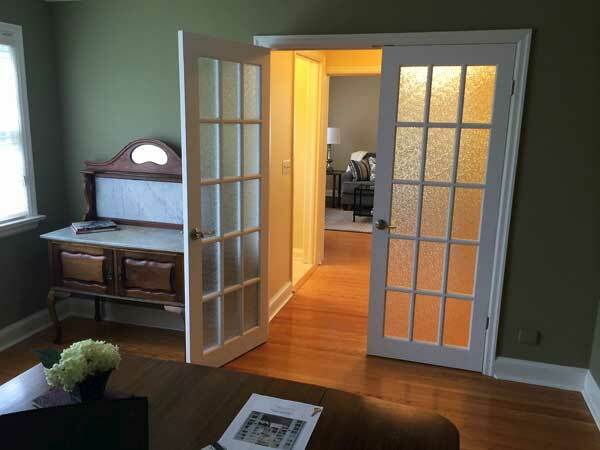 It needs to look welcoming to encourage buyers to come in. First Impressions sell homes! 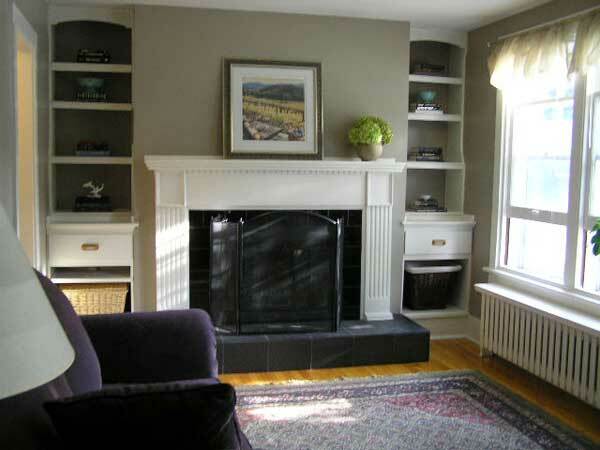 AFTER - Removing clutter and simplifying makes a home more attractive to buyers. It pays off. 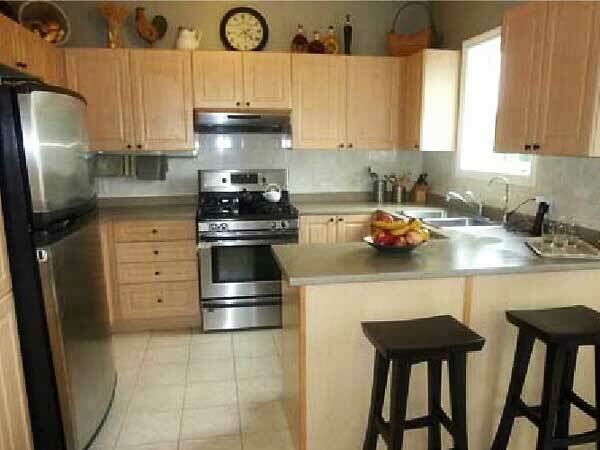 This home sold in less than a week. 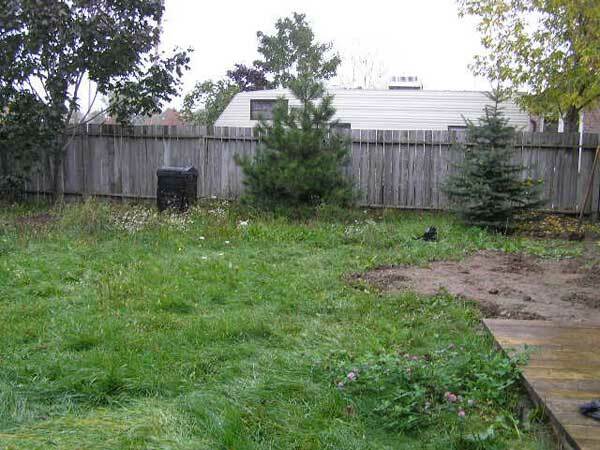 BEFORE - This back yard was in need of some attention. 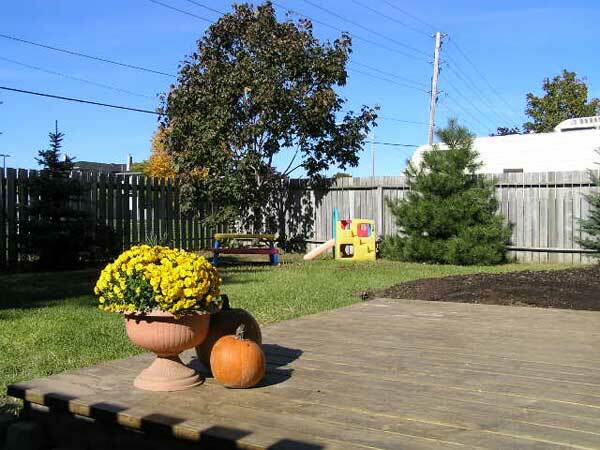 AFTER - With a little care it became a welcoming place for families to enjoy. The house sold in less than a week. 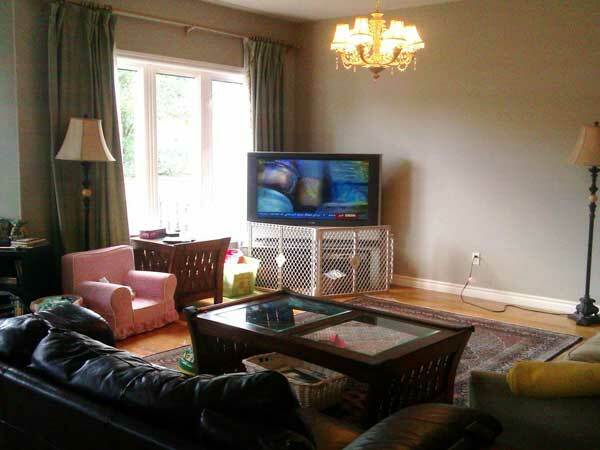 AFTER - With a small budget we added some rental furniture to the family room. 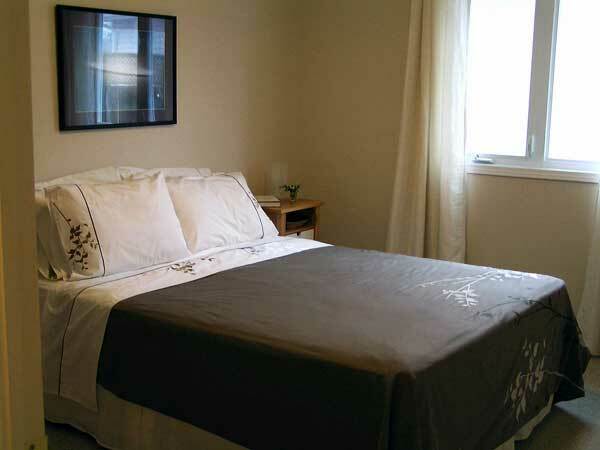 It clearly helped expose the room's potential. Now buyers can easily imagine living there. 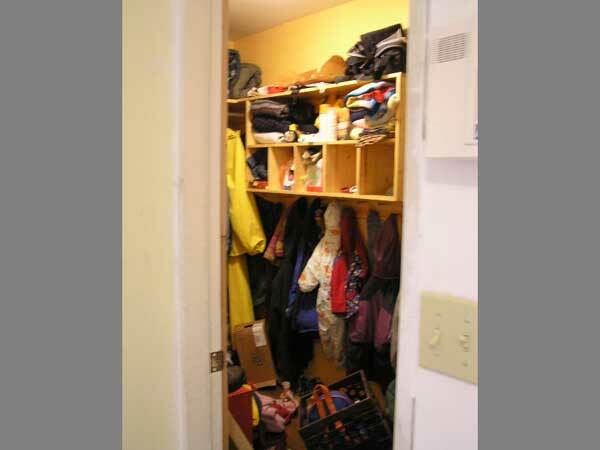 AFTER - Clearing and organizing clutter makes a wonderful First Impression. 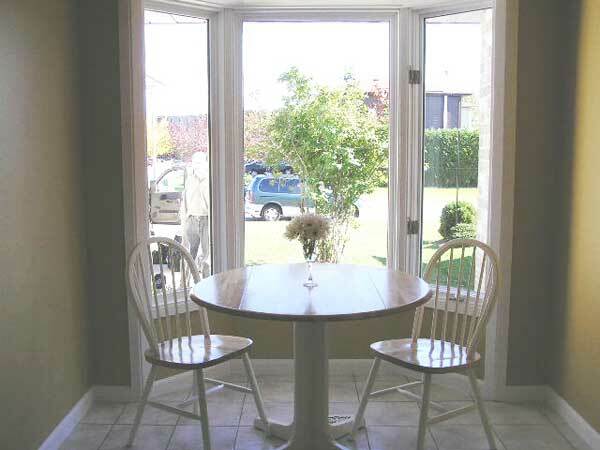 AFTER - Placing a small table in this under–used area gives it purpose – a nice place to enjoy breakfast. 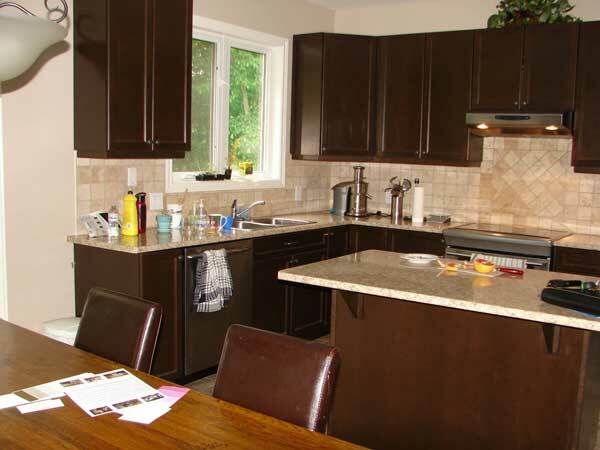 BEFORE - This home had been on the market and wasn't selling, so when we were asked to help, we gave some careful thought to what changes would get the house sold quickly. 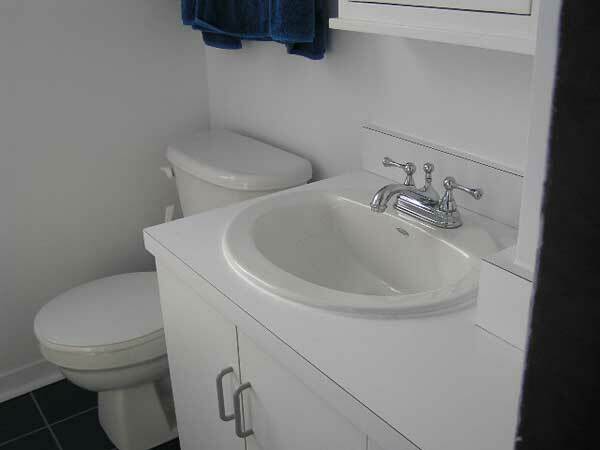 This was the only bathroom in the small two bedroom home. It was small with no interesting details. 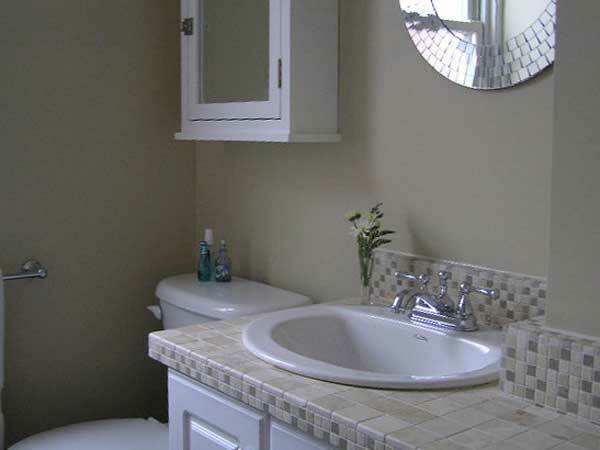 AFTER - There was no way to change the size, but with minimum budget we decided to add some dimension – new doors on the vanity to update it, a new tiled countertop, and some accessories to add interest. 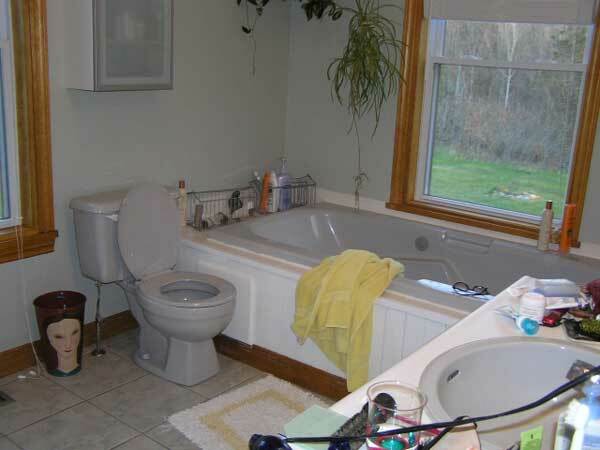 The bathroom, once updated, had a wider appeal to potential buyers. 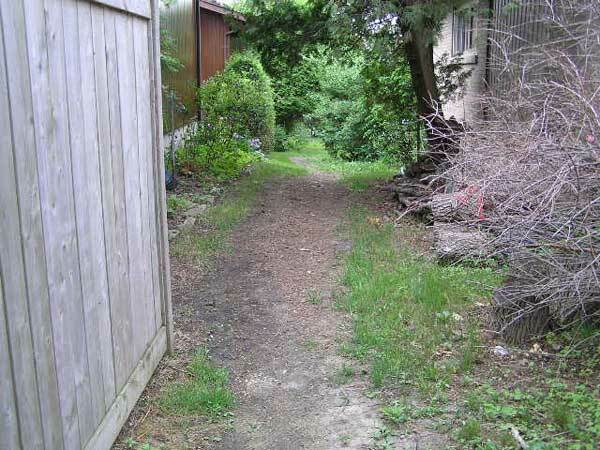 Within a week, this house was sold. 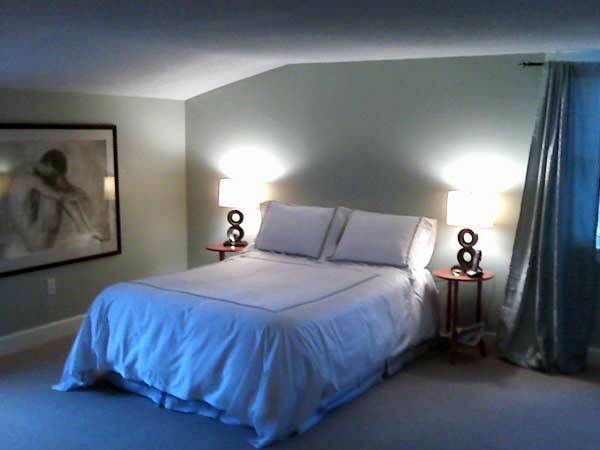 AFTER - A new wall colour and crisp, fresh bedding are all this room needed to make it more restful and inviting. 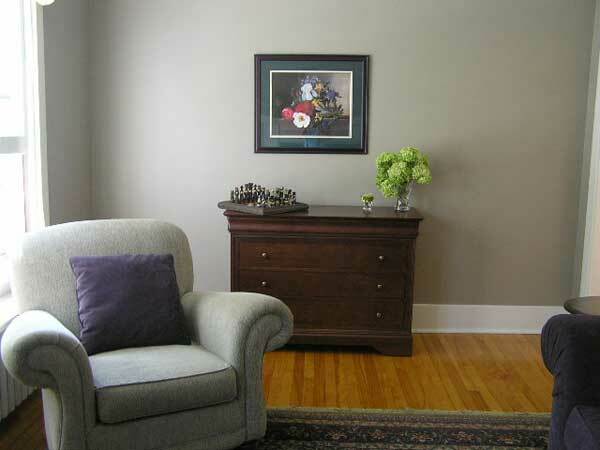 AFTER - This small sitting room wasn't showing its potential, so we removed the large desk, added a fresh coat of paint and some smaller furniture, and a wonderful cozy space was created. We had an offer in less than a week. AFTER - Sometimes you have to spend money to make money. 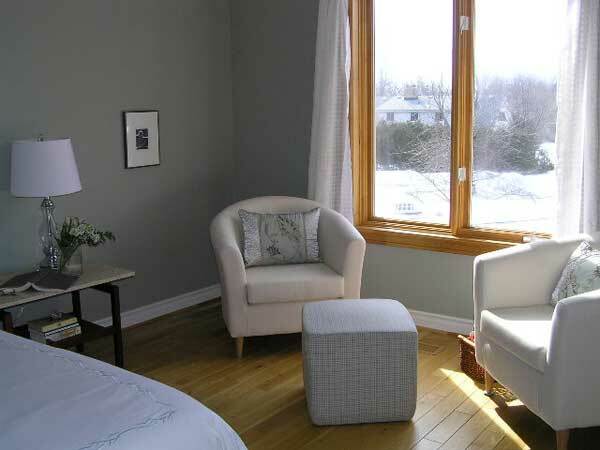 Giving a house a fresh contemporary look can make a significant difference to buyers. Most buyers are looking for a home they can move into and relax immediately. 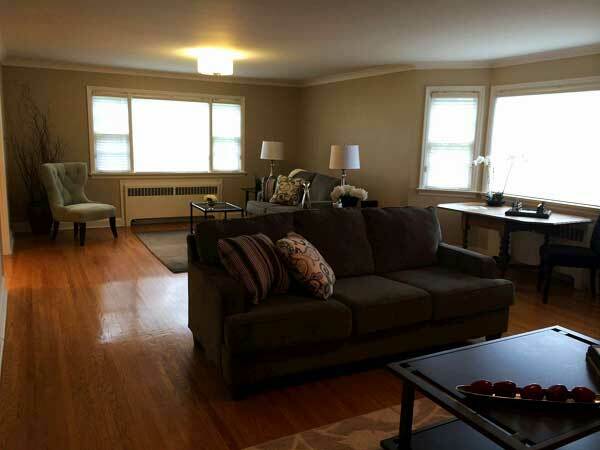 Fresh paint, some rental furniture, accessories, and voila! Sold in less than a week. 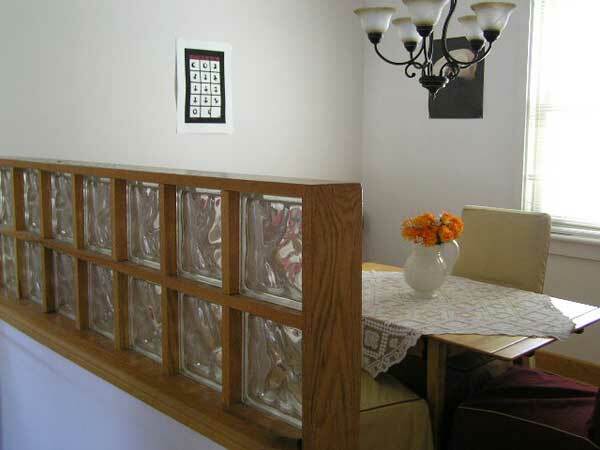 BEFORE - By removing the glass blocks that separated the dining room from the living room, this room's potential was exposed. 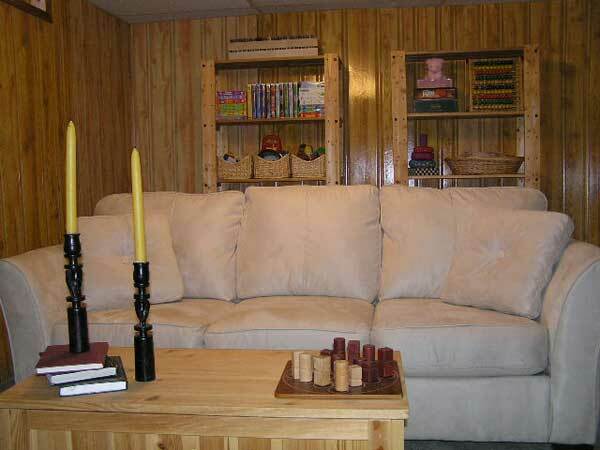 We painted, and brought in some new furniture, thus making it a perfect place to entertain. So a house that wouldn't sell, sold in less than a week. 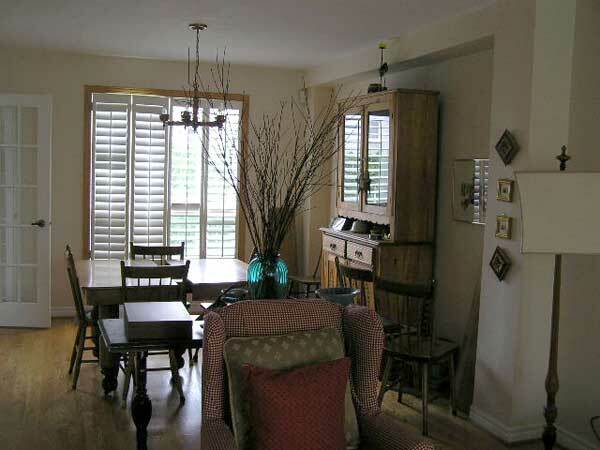 AFTER - I would have loved to make the small dining room look larger by installing French doors, thus visually expanding the room into the outdoors. That would have been fun, but not wise for selling! One has to judge how much is needed to get a sale, understanding that anything more might not be cost effective. 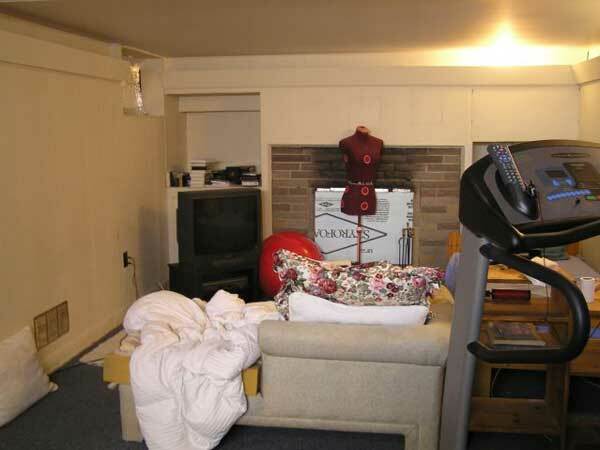 BEFORE - It’ always hard to sell and empty house – they look cold and uninviting. 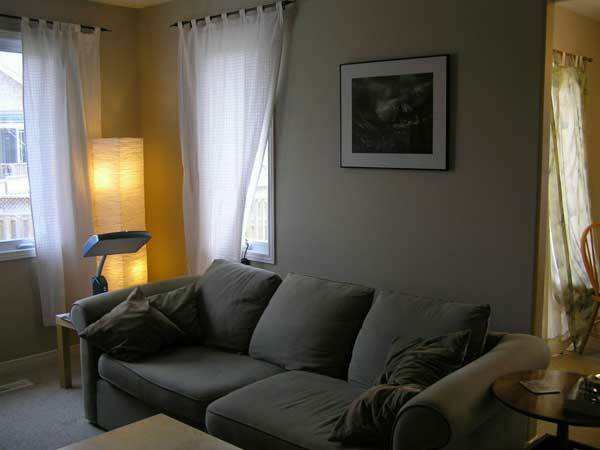 AFTER - Staged the home looks more welcoming. 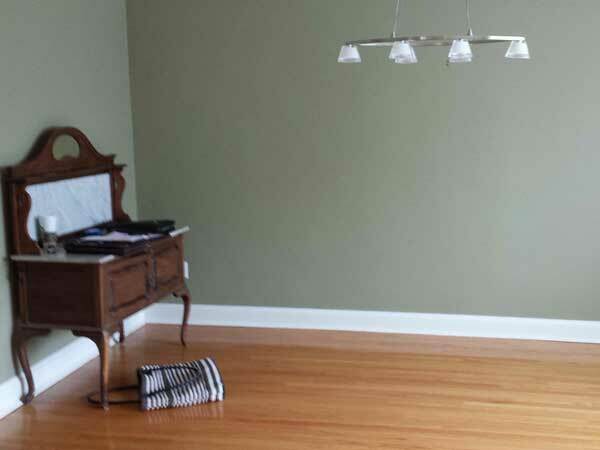 BEFORE - A huge empty room needs some attention. 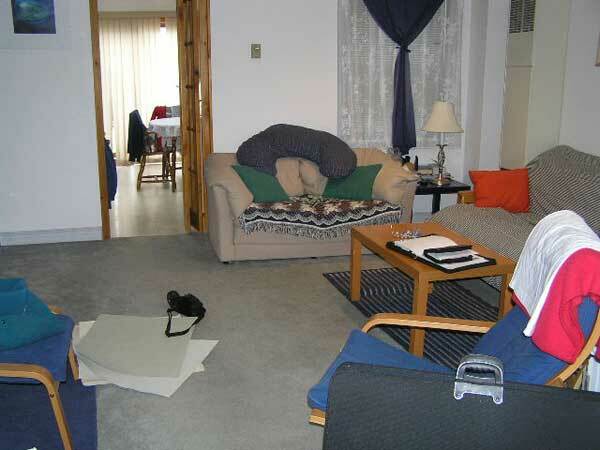 AFTER - We brought in furniture and set up a couple sitting areas to show possible furniture layouts. 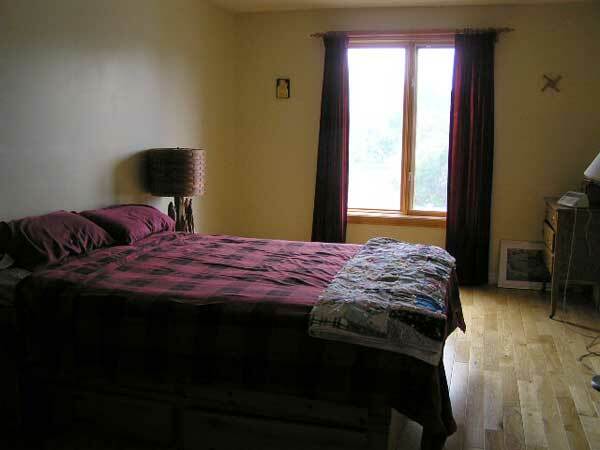 BEFORE - The room looks empty and uninviting. 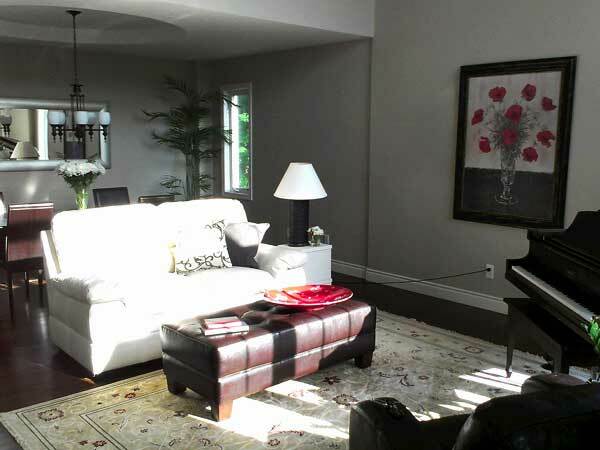 AFTER - The room looks inviting with the addition of some furniture and accessories. 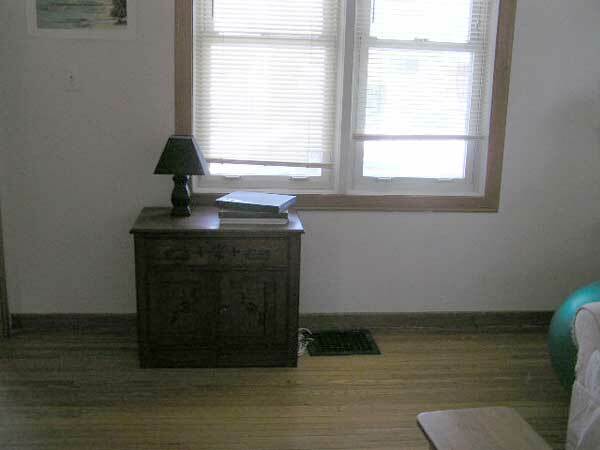 BEFORE - A room without a clear purpose can confuse buyers. 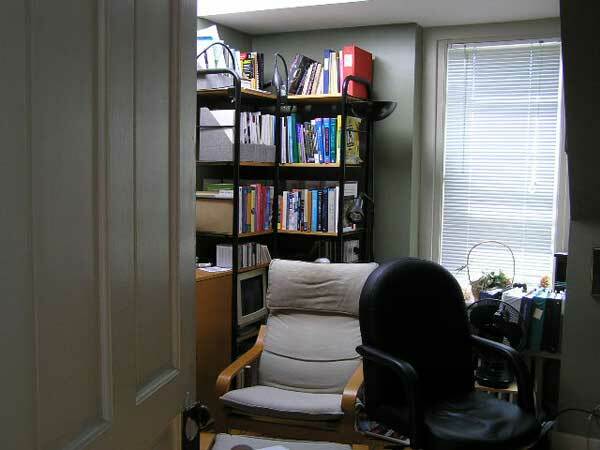 AFTER - French doors were added and we created a small office. 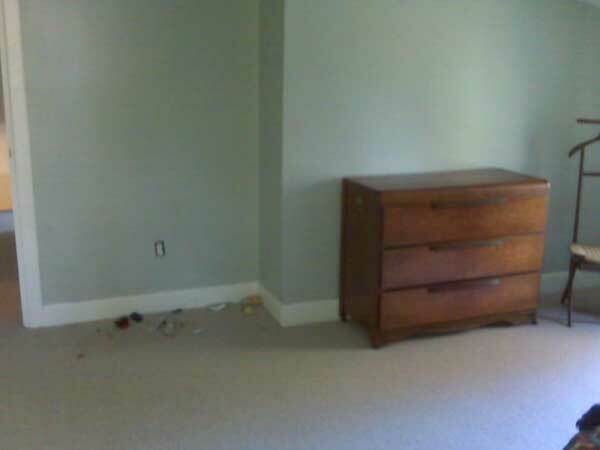 BEFORE - This empty room didn’t feel welcoming. 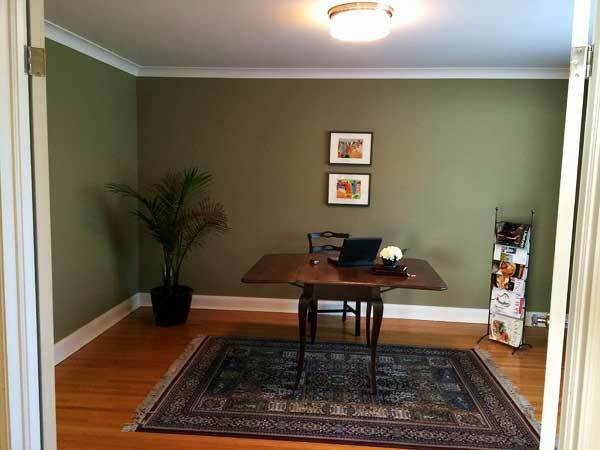 AFTER - The office takes shape with a new light and some furniture to show buyers how easy it would be to make this room a lovely home office. BEFORE - Time to get this house sold! 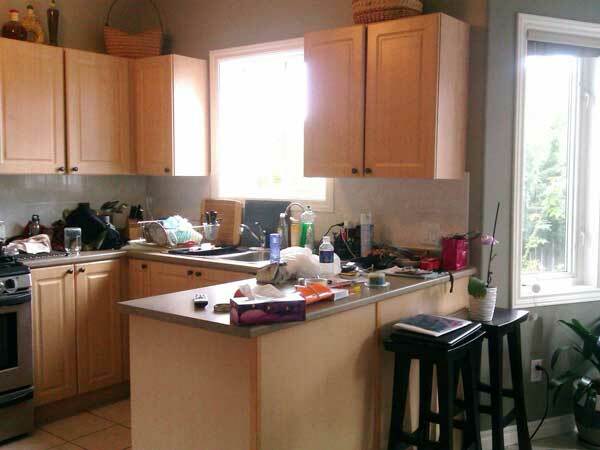 AFTER - With items cleared, the kitchen is ready for offers! 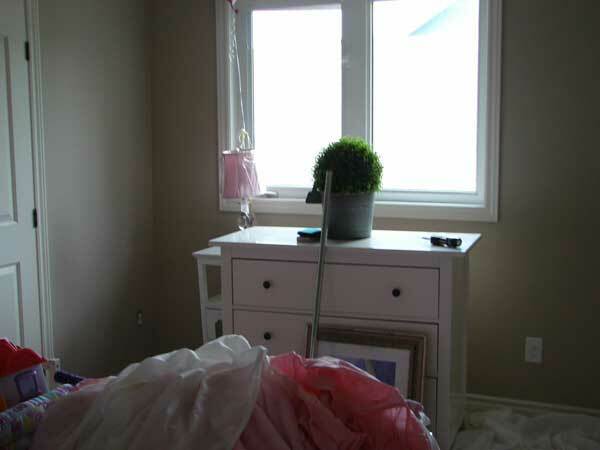 BEFORE - The time it takes to tidy up your home is well worth the investment. 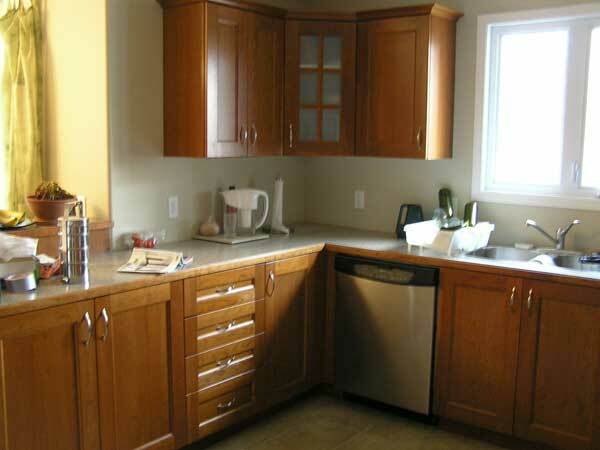 AFTER - With items organized you now see what you’re buying – a kitchen with beautiful solid cherry cabinets. 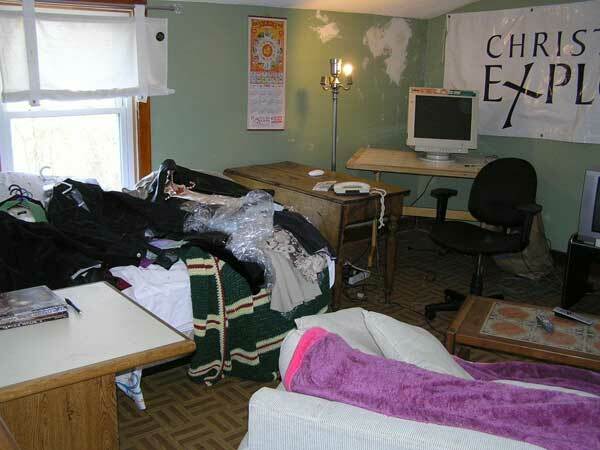 BEFORE - Time to tidy up the eat-in area. AFTER - A little effort pays off. The house sold! 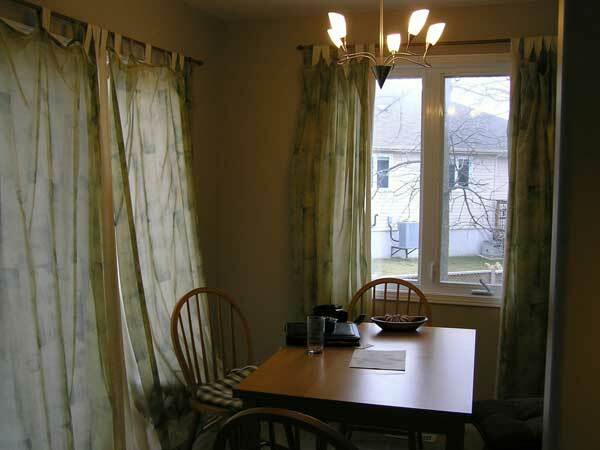 BEFORE - A few changes – paint touch ups and new drapes allow buyers to focus on what they are buying. 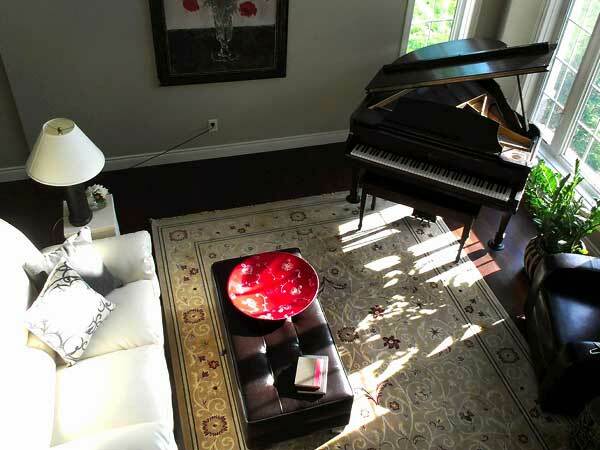 AFTER - The room is ready for showings to begin. 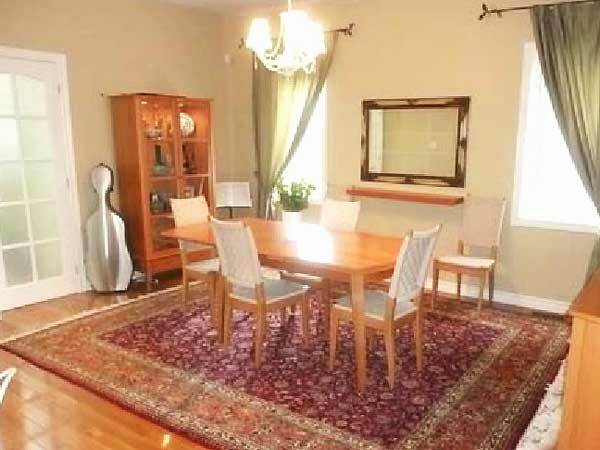 BEFORE - The furniture needs to be rearranged. 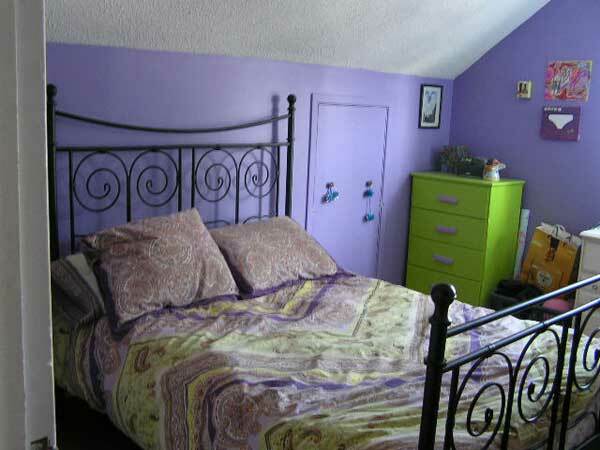 AFTER - The room gets a makeover and with a few the changes it shows well. 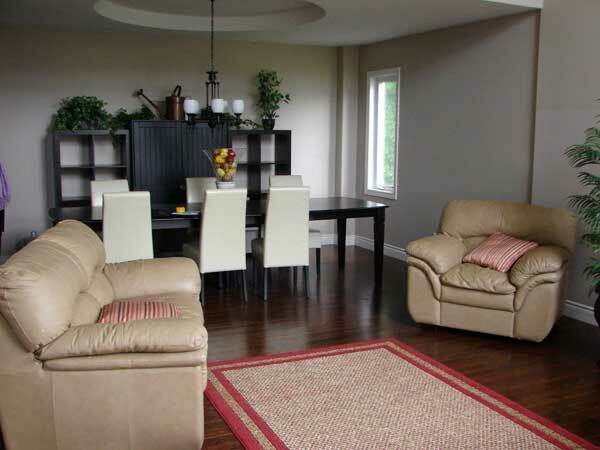 Repositioning the furniture makes the room feel spacious. BEFORE - Time for a few small changes. AFTER - This looks better! 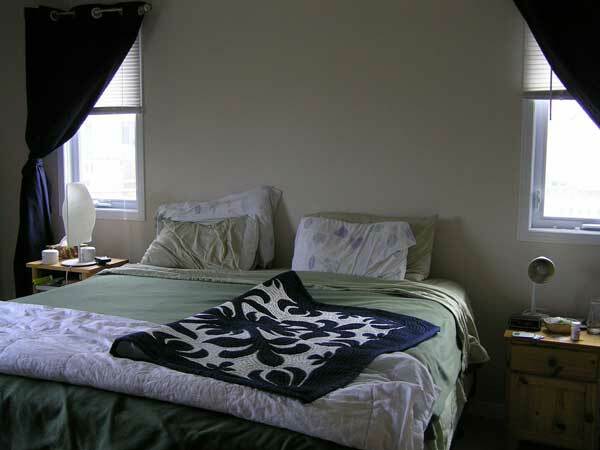 BEFORE - The room feels too busy. 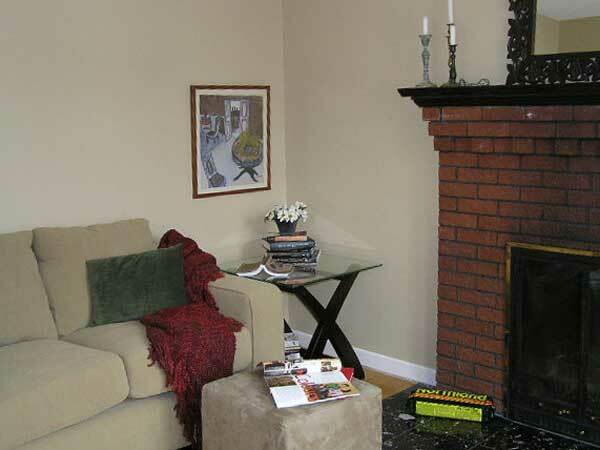 AFTER - With a few small changes and a nice piece of art over the fireplace the room comes together. BEFORE - Time to organize. 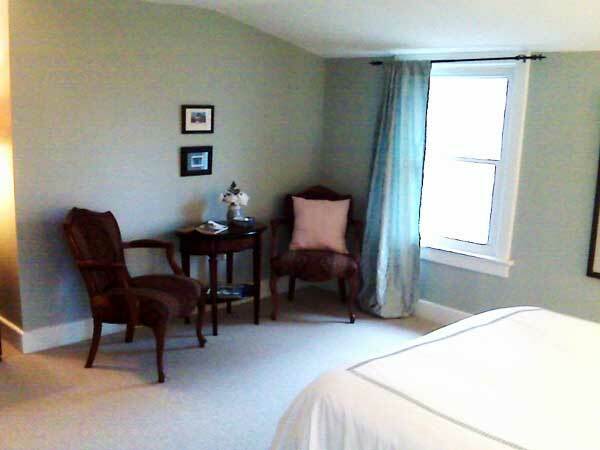 AFTER - The guest room is complete. 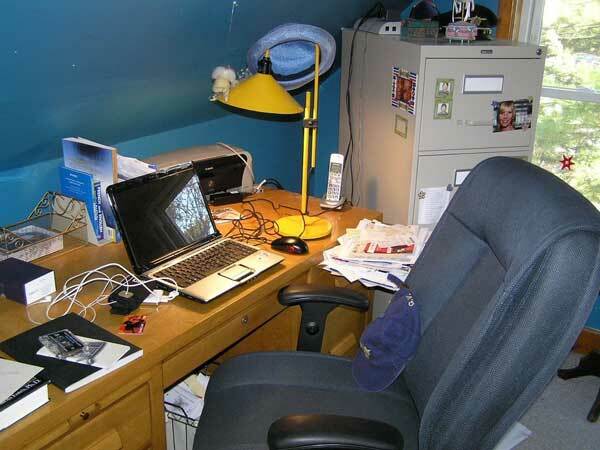 BEFORE - Too many items – time to clear some of them. 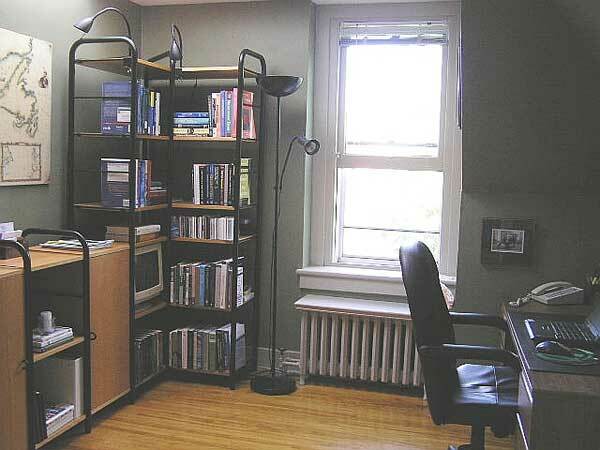 AFTER - The room is set up as a nice home office, using items the client had. BEFORE - An easy fix. 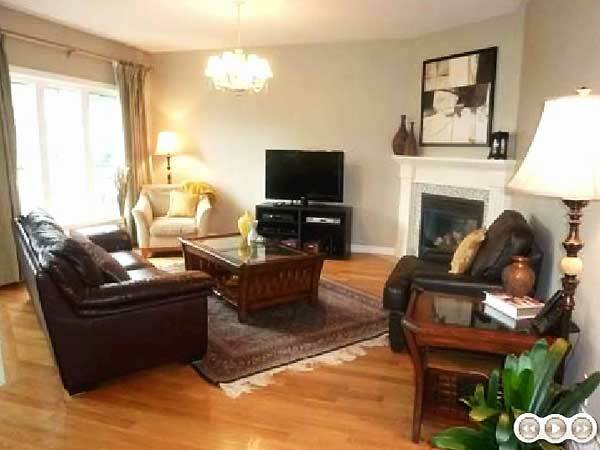 AFTER - The house is staged and sold! 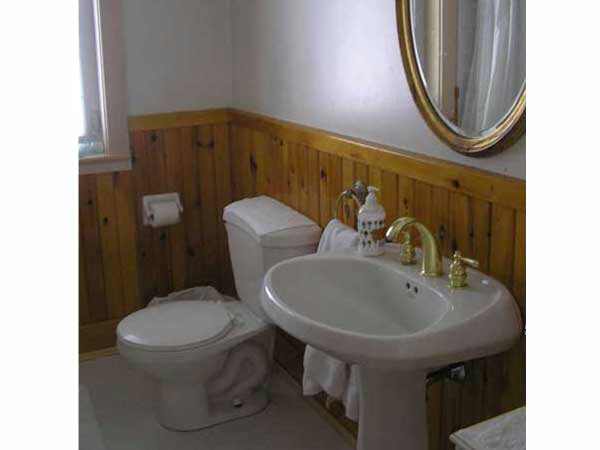 BEFORE - We can help get your home ready to sell. AFTER - With a few changes the house is ready to be sold. 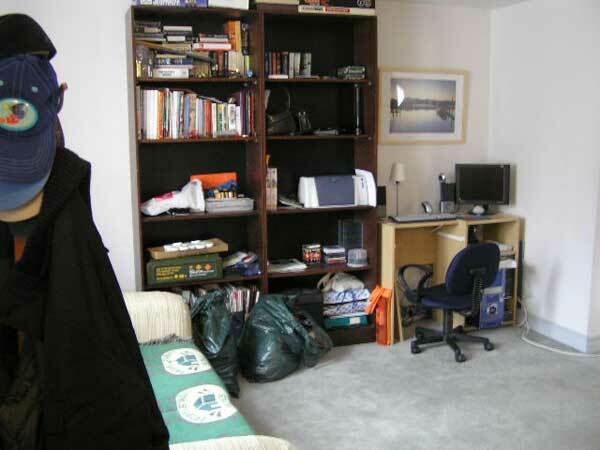 BEFORE - People can use staging as an opportunity to sort, pack, and get ready to move. 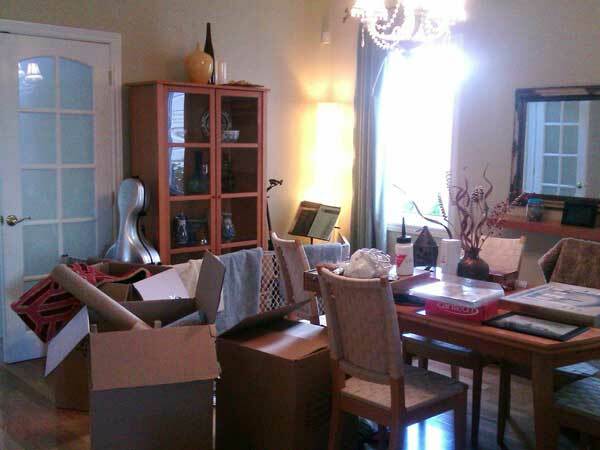 AFTER - With the clearing of excess stuff the dining room is staged. 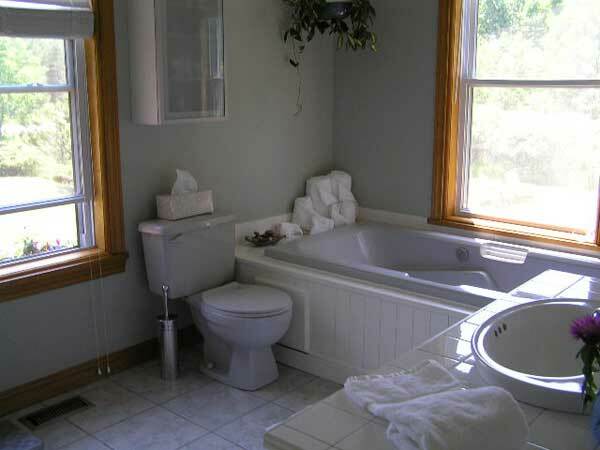 BEFORE - Time to get ready to sell this house. AFTER - The kitchen is set up and the house is sold! 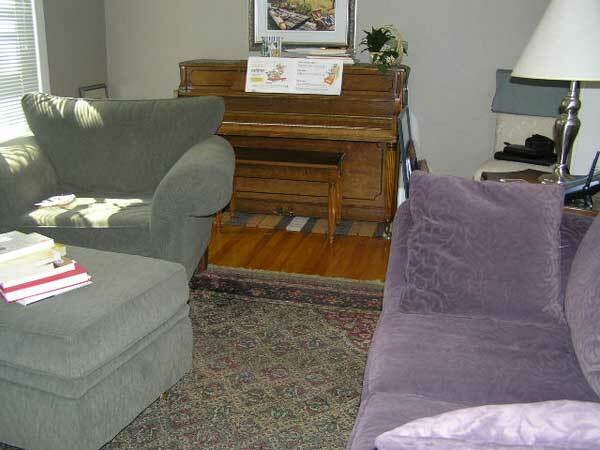 BEFORE - We quickly repositioned the sofa to show the client how much better the room would look with the new layout. AFTER - With the changes in place the living room shows much better. 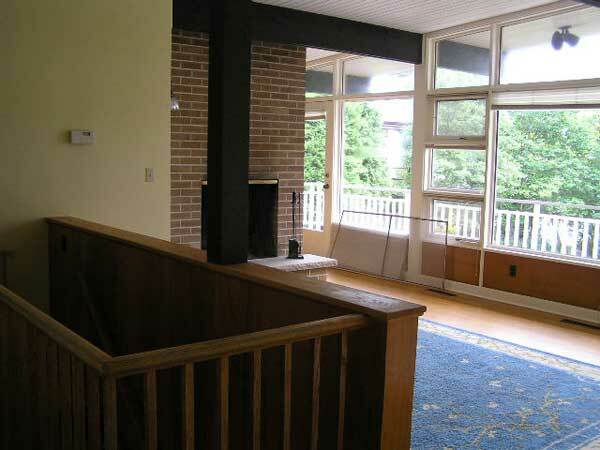 BEFORE - The living room was not showing off its potential. 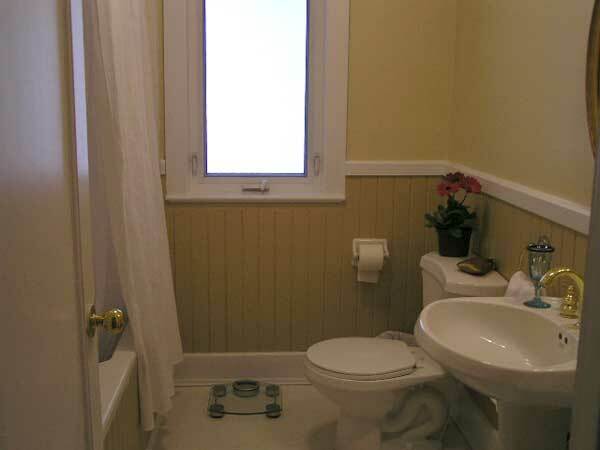 AFTER - A few changes made a big difference to help buyers see the home’s potential. 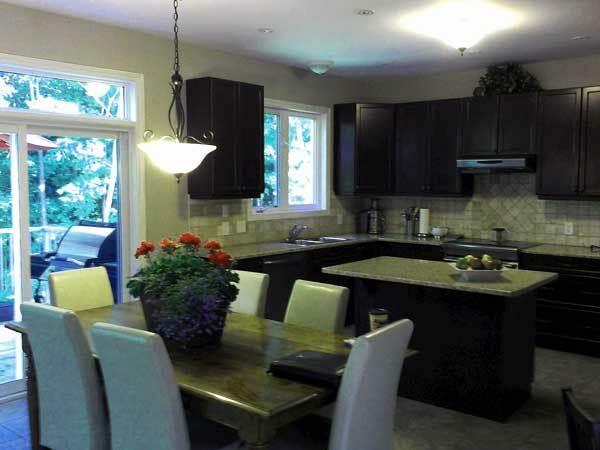 We have had the pleasure of working on three of this client’s homes, both for selling and living. I love forming long-term relationships with clients. 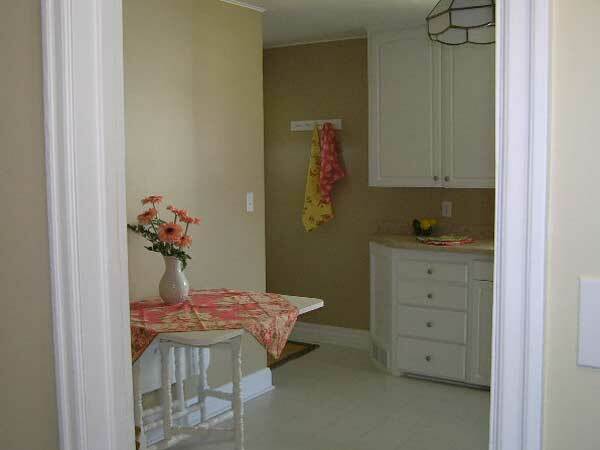 BEFORE - The kitchen shows evidence of busy lifes…with a little work we can get this space ready for selling. 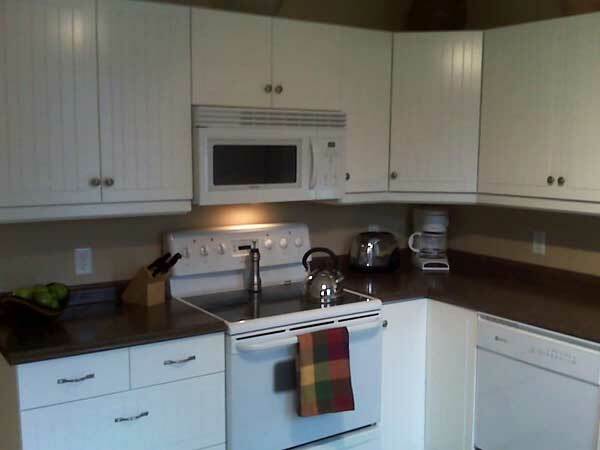 AFTER - The kitchen is ready for showings. 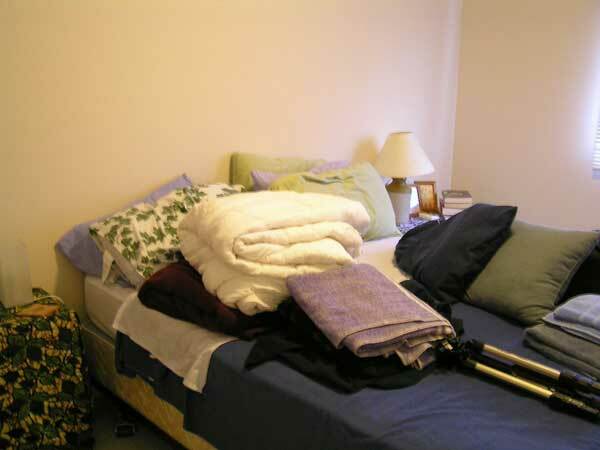 BEFORE - A few quick changes will have this room ready for selling. 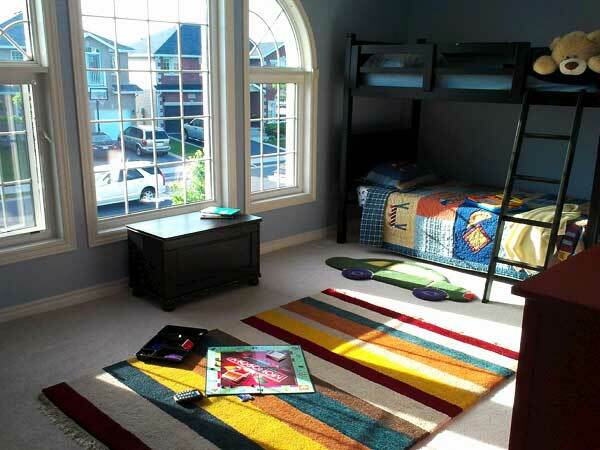 AFTER - The room is ready for the new home owner’s children to enjoy! 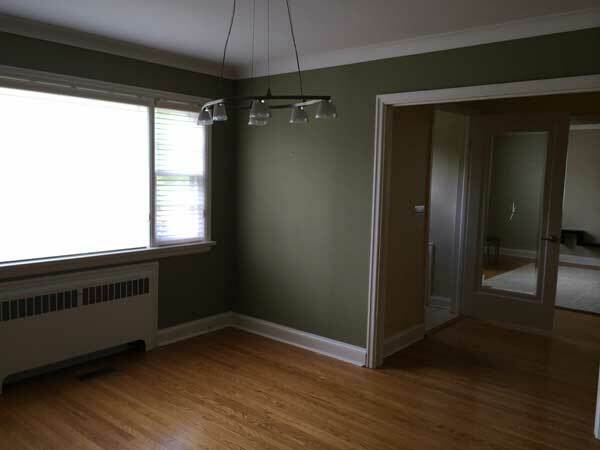 BEFORE - This room needs staging. AFTER - Ready, set, sold! 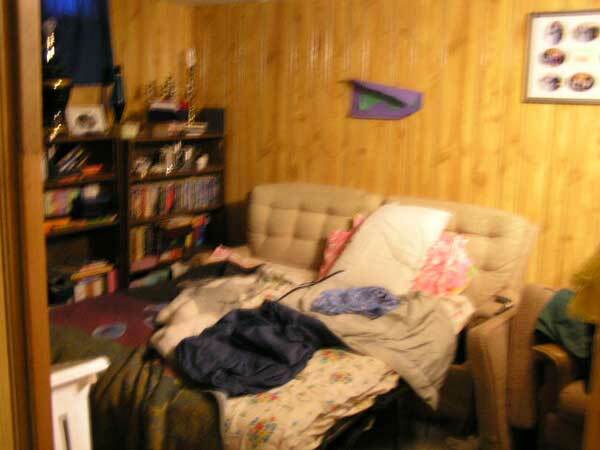 BEFORE - The bedroom was in rough shape. 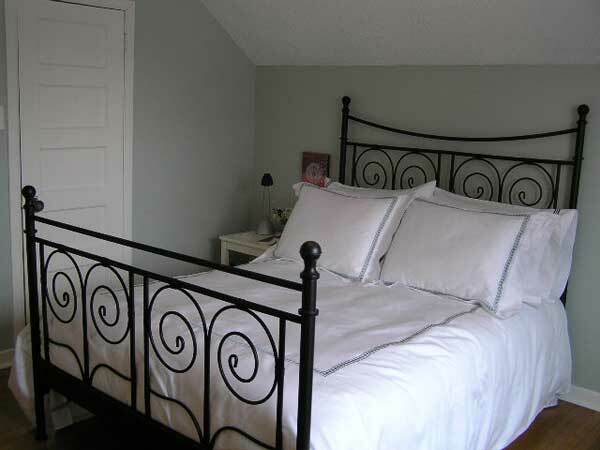 AFTER - With a soft paint colour and a few changes, we have created a beautiful principal bedroom. 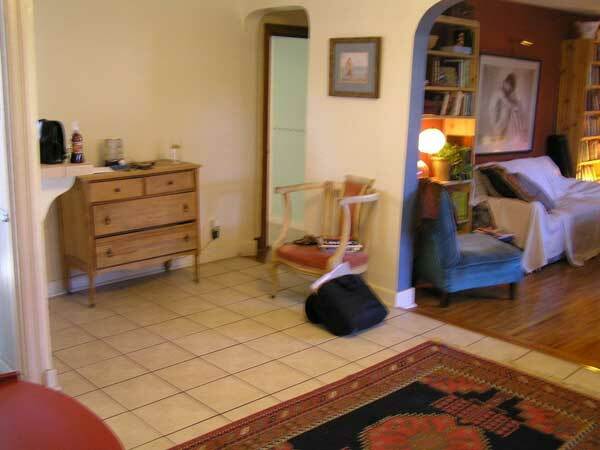 BEFORE - This room had no obvious use but served as a walk way. 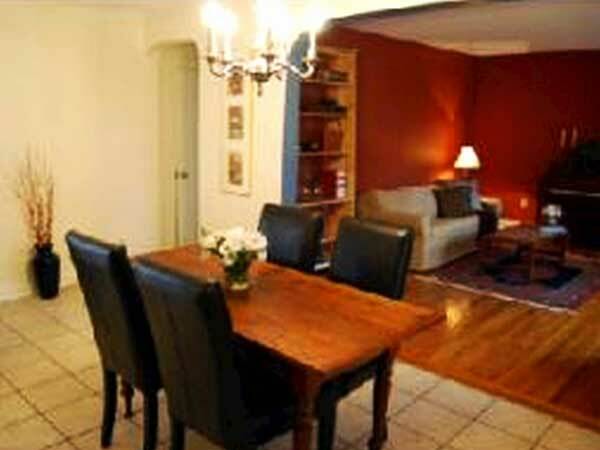 AFTER - The room is now set up as a dining room, and is a wonderful place to enjoy dinner parties. 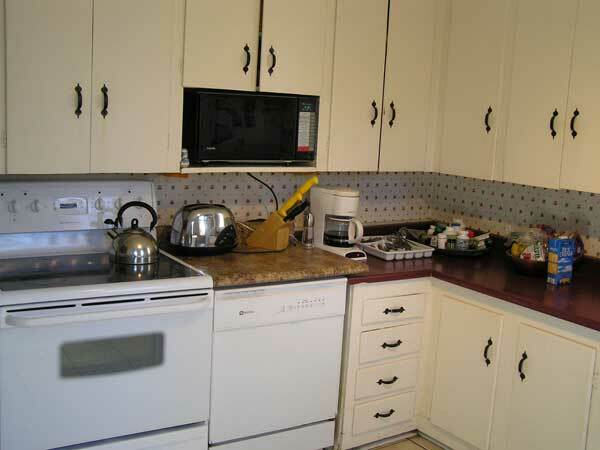 BEFORE - The kitchen needed an overhaul. 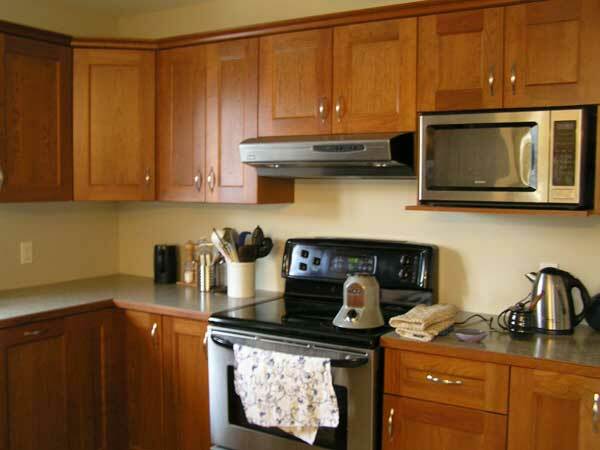 AFTER - We replaced the cabinets and counter tops. 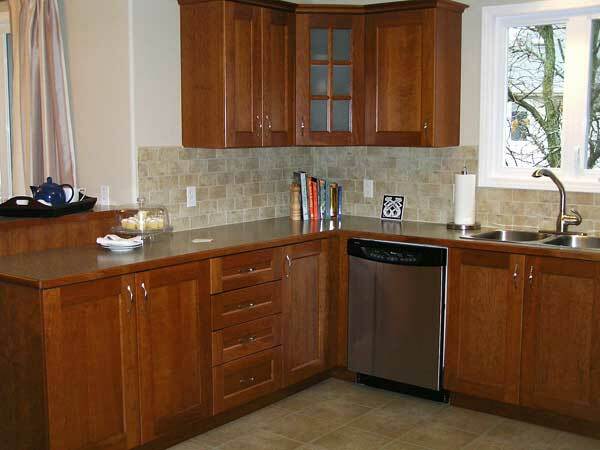 Now the kitchen is ready for the new family to enjoy. 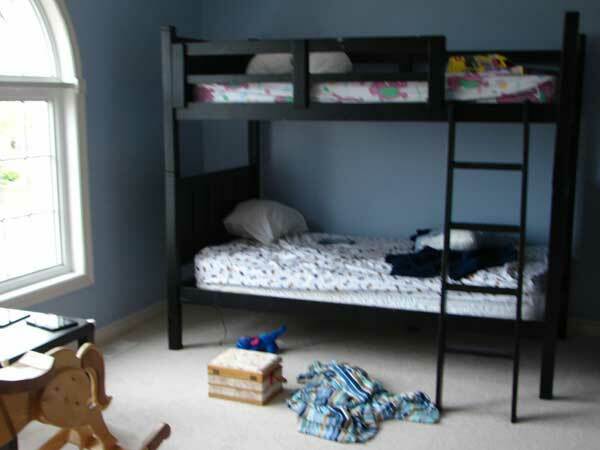 AFTER - We used slip-covers and removed some furniture. 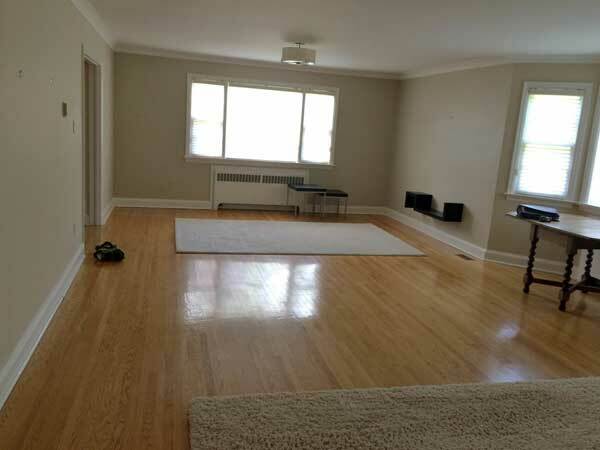 Now the living room shows off its spaciousness. 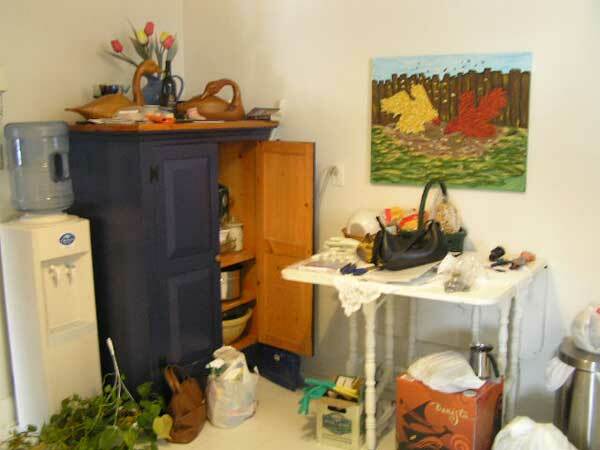 AFTER - The office was arranged with a few pieces we found in another part of the home.